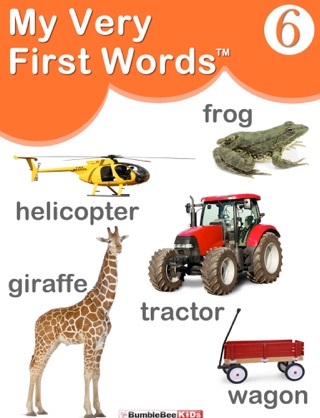 My Very First Words, Volume 3 Introduces 15 new words using multiple images and sounds. 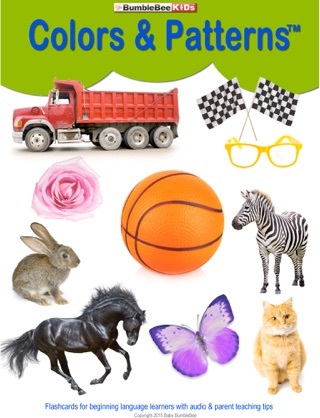 Designed for late talkers and children on the autism spectrum, this flashcard deck offers multiple images of each word featured to help with generalization. Parent teaching tips are included to help you make reading time with your child productive and fun. 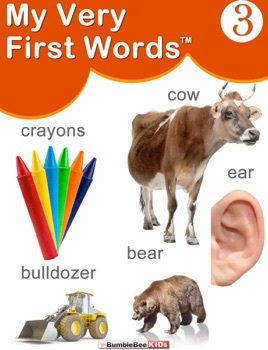 The words featured in this deck are: airplane, arm, bear, blanket, boat, boy, bulldozer, cow, crayon, ear, elephant, fingers, girl, hand and toes.